Our Services – Safety Training and Seminars | American safety and health management consultants inc.
American Safety & Health Management Consultants, Inc., is a leader in the areas of safety training and seminars. Our professionals are OSHA certified in the Construction 500 program and the General Industry 501 program. We also specialize in safety management and have developed a comprehensive course for managers and supervisors. 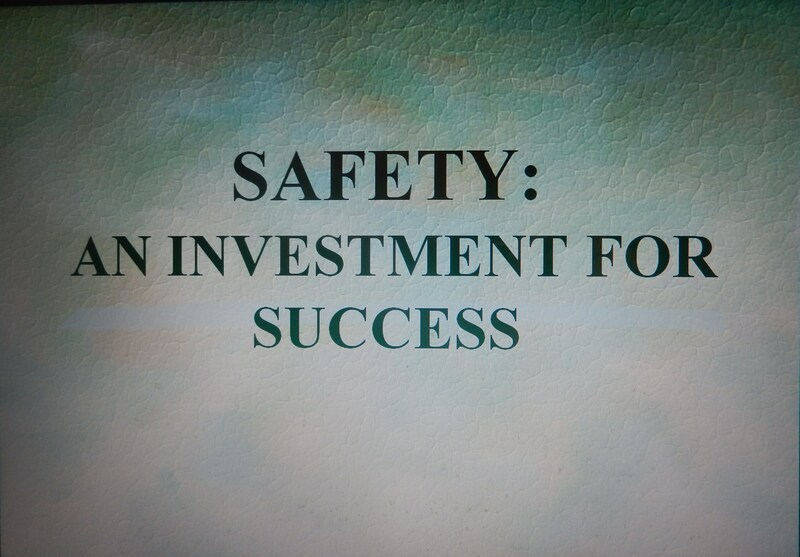 This course teaches the principles of safety as they relate to operating a successful business. It also covers the major duties and responsibilities that supervisors need to understand to be effective.